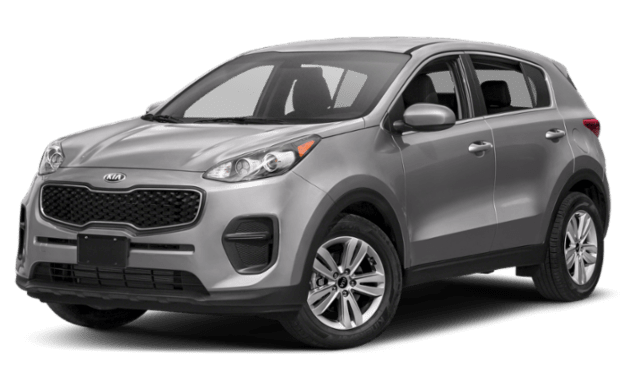 When comparing the 2019 Kia Sportage vs. Hyundai Tucson, it quickly becomes clear that the better SUV is the Sportage. 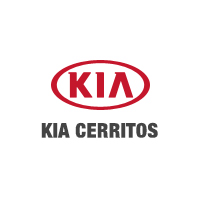 Not only is there a better Kia Sportage warranty, but this SUV offers more power, more towing, and more interior and safety features for drivers from Los Angeles to Carson. 2019 Kia Sportage: 2019 Kia Sportage runs on a 2.4L 4-cylinder engine that delivers 181 hp and 175 lb-ft of torque. It gets an EPA-estimated 23 mpg/city, 30 mpg/highway, and 26 mpg/combined, and the Sportage can tow up to 1,650 pounds. 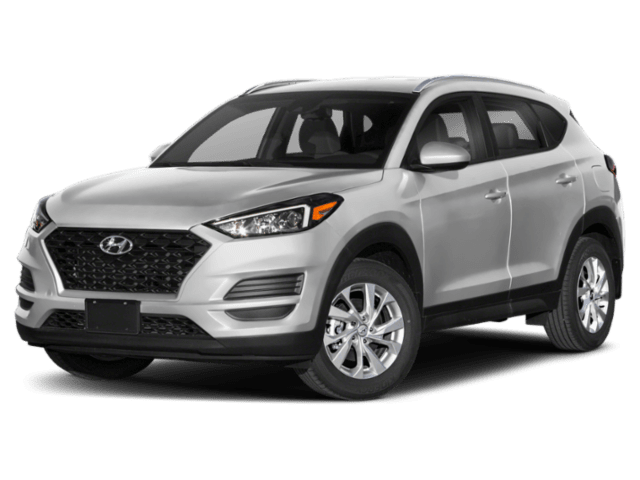 2019 Hyundai Tucson: The Tucson is equipped with a 2.0L 4-cylinder engine that delivers just 161 hp and 150 lb-ft of torque. It also makes an EPA-estimated 23 mpg/city, 30 mpg/highway, and 26 mpg/combined, but it can only tow up to 1,500 pounds. 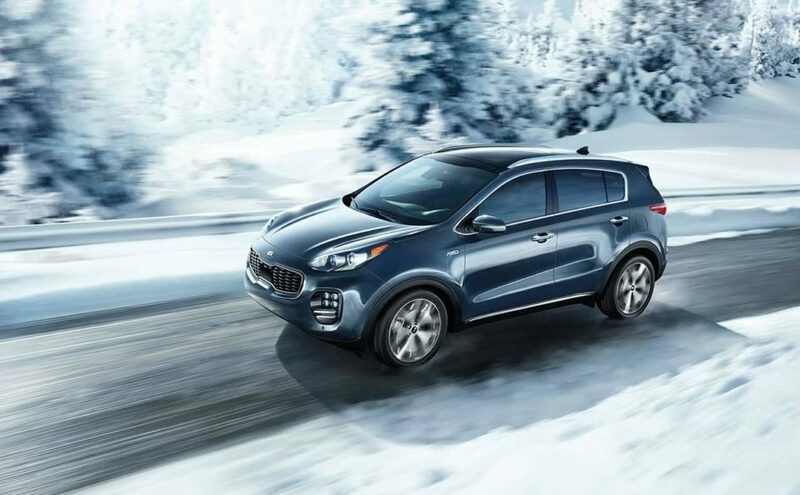 Ready to see all that the Kia Sportage has available? Contact us with any questions or to schedule a visit to our showroom in Cerritos, not too far from Orange County, to take the Sportage for a test drive and to learn about buying and leasing options. You might also want to see how the Kia Sportage compares to the Toyota RAV4 and the Ford Escape.